A not-for-profit organisation that provides free talking therapy on behalf of the NHS is highlighting that services are available in Thanet following news of the withdrawal of support organisation Thinkaction. Insight Healthcare offers free cognitive therapy and counselling for those in East Kent aged 17 and over who may need support following bereavement, depression, family issues, phobia, anxiety and more. Thinkaction is withdrawing from Thanet on October 31 as the lease ends at its Cecil Square site in Margate. The group has a contract with the Thanet Clinical Commissioning Group that runs until December next year and will still be providing services in other areas including Dover and Deal. Insight Talking offers the same free therapies at locations around Thanet. Services are face-to-face and on the telephone with e face-to-face consultations carried out in GP surgeries and various health and community venues. 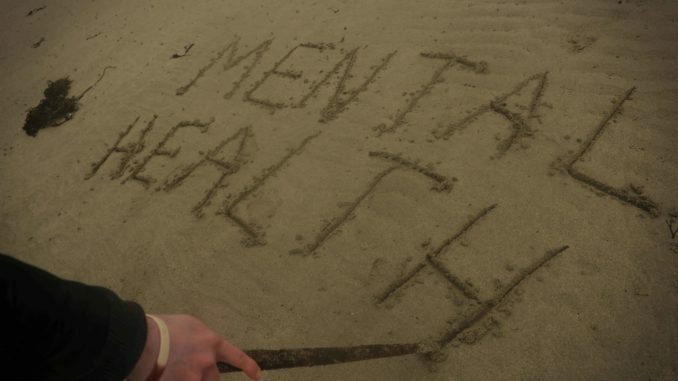 Kent Mental Health Commissioners are reviewing the NHS Talking Therapy service. The review will look at what is working well and not so well and how they can develop services for the future. Some areas in Kent are using the results of this survey as the start of a process of engaging with the public to develop new NHS Talking Therapy Services, this is happening in East Kent (Ashford, Canterbury South Kent Coast and Thanet) and North Kent (Dartford, Gravesham, Swanley, Swale and Medway). If you would like to be further involved in the development of these services there will be an opportunity at the end of the survey for you to leave your contact details. It will run until midnight on November 30. What utter rubbish, FREE mental health services are called the NHS Mental Health Care. All other fly-by-night services are Charities. Which are surpported by the NHS in a positive way. Important for people to know the service is there though as the fear was there would be nothing in this area when Thinkaction left, Making sure people know this is there at least gives them an option I think.